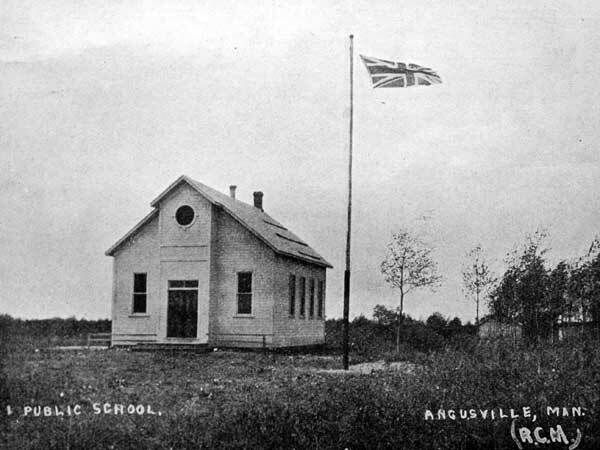 The Angus School District was organized formally in February 1909 and a school building was erected in the village of Angusville in what is now the Rural Municipality of Riding Mountain West. 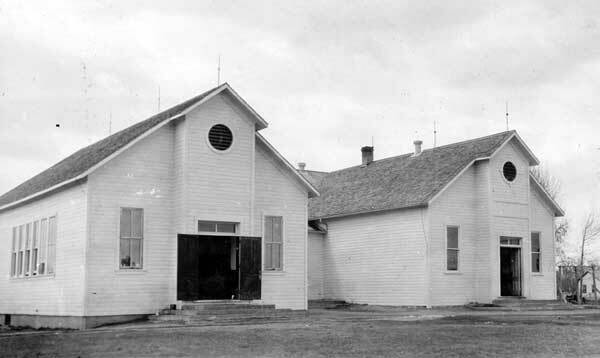 The original building was enlarged and later replaced by the present structure. 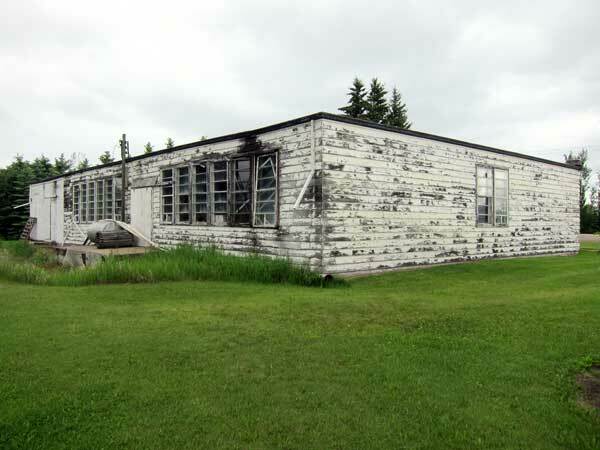 In 1968, it became part of the Pelly Trail School Division. Closed as of 1979, the building appears vacant. Among the teachers of Angus School was Minnie Karasiewich (1936-1942). GR8461, A0233, C131-2, page 126. 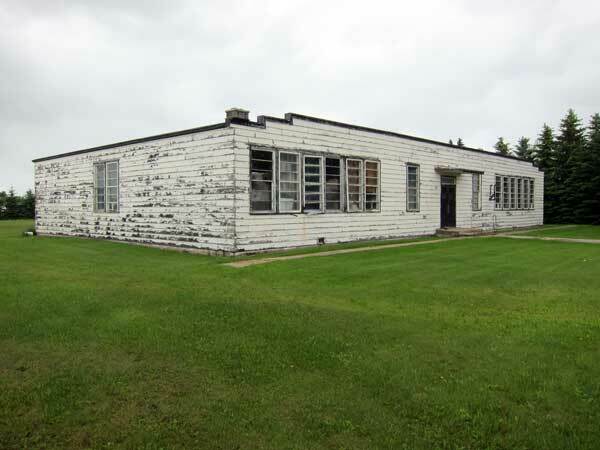 A Study of Public School Buildings in Manitoba by David Butterfield, Historic Resources Branch, Manitoba Department of Culture, Heritage and Tourism, 1994, 230 pages.